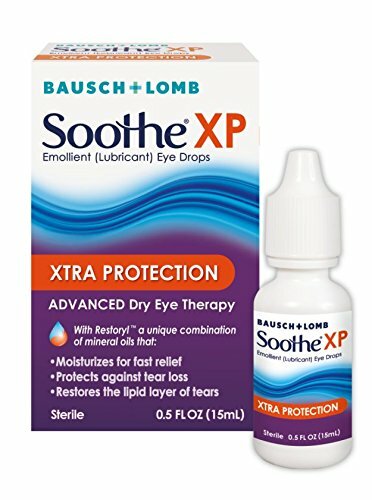 Amazon has 0.5oz Bausch + Lomb Soothe XP Dry Eye Drops on sale for $5.37 when you ‘clip’ the $4 off coupon on the product page and checkout via Subscribe & Save. Shipping is free. (4) Pay as little as $3.89 shipped! Note: Your first 4 items will only show 5% savings, you need to get 5 or more to get the additional 20%. Of course, you can always cancel anytime. I always cancel mine the day the delivery comes, this way I get the rock bottom price but won’t have to worry about forgetting to cancel the subscription later. You can check out our Subscribe & Save category for ideas on what else you might want to get your additional items.